While every patient's needs are different, it's possible to outline some typical steps in the process. The first (and perhaps most important) component is consultation and planning among members of the dental team, including Dr. Burns and her oral surgeon. 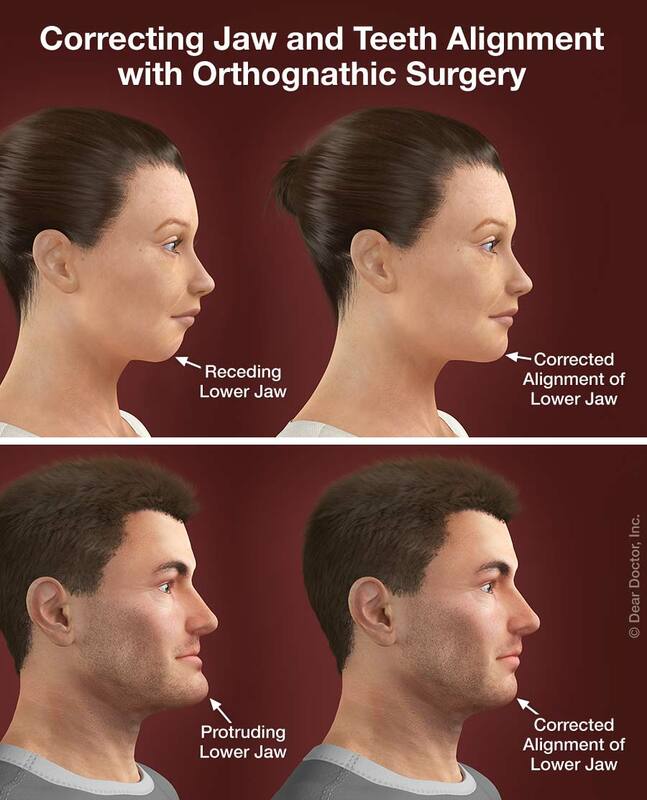 The overall plan we recommend for you may involve orthodontic treatments along with surgical procedures. Using diagnostic images and advanced software, we will develop a step-by-step plan for the entire process. It's even possible in many cases to show you a picture of what you'll look like when your treatment is finished. Following surgery, Dr. Burns and the oral surgeon will closely monitor your condition and help you through each phase of the treatment plan. When it's complete, you can enjoy the benefits of improved functionality and an enhanced appearance; we think you'll also find it creates positive changes in many areas of your life.